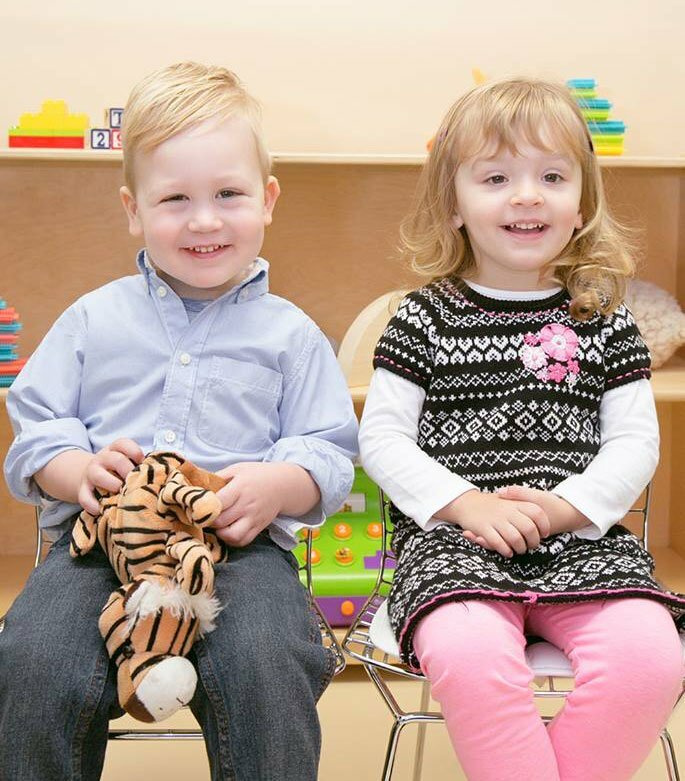 Click here to register for our waitlist at Trust Child Care. Due to the waitlist’s unpredictable nature Trust does not provide estimated wait times, a potential number on the waitlist prior to waitlist registration, or potential odds of gaining a space. Families are encouraged to register for the online waitlist as this site can provide real time updates and the most exact degree of information possible to all families. To better understand the waitlist and learn how to navigate it, please view the FAQ located on the waitlist registration site.